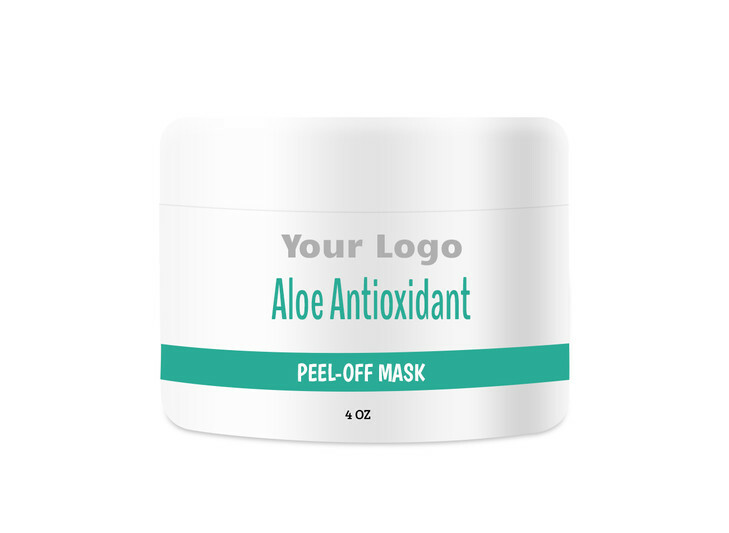 Protect and soothe sunburnt skin with our Aloe Peel-Off Mask. Aloe Vera contains Auxin and Gibberellins, responsible for providing anti-inflammatory properties and healing abrasions, wounds, and many skin issues. This formulation is fragrance-free to avoid skin irritation.